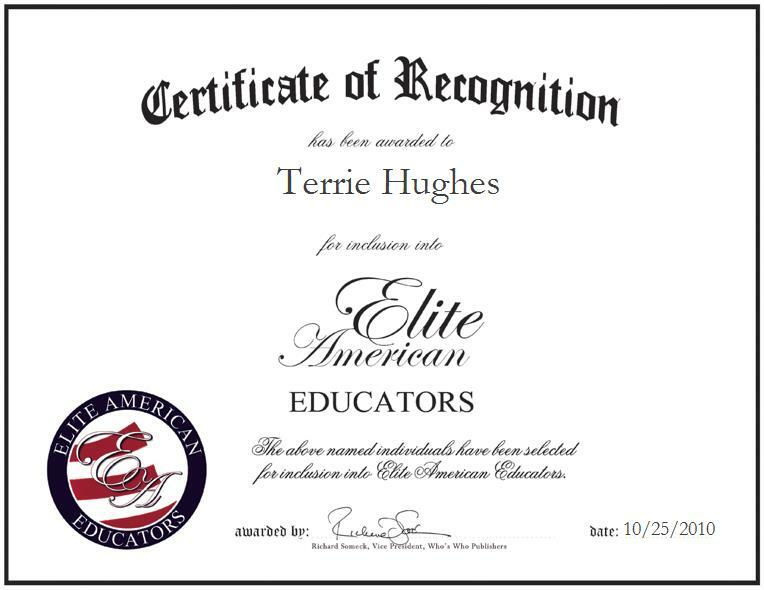 Luxora, Arkansas | October 25, 2010 | Terrie A. Hughes, seventh grade science teacher at Blytheville Middle School, has been recognized by Elite American Educators. As a seventh grade science teacher, Ms. Hughes prepares lesson plans, facilitates projects, and oversees literature and comprehensive science strategies. 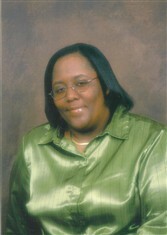 An experienced educator, Ms. Hughes enjoys her career, interacting with staff members and teaching her young students. Ms. Hughes attributes her success as an educator to her faith in God, her family support, and always treating her students the way she would like to be treated. A certified English as a second language teacher, Ms. Hughes earned a bachelor’s degree in elementary education with a concentration in science and social studies from Arkansas State University in Jonesboro, Arkansas. In 2009 she graduated from William Woods University with a master’s degree in curriculum and instruction.